STEP equips low-income students with the knowledge, confidence, and leadership skills to successfully transition to college and attain a 4-year degree. 96% of our college-prep program graduates are in college or have obtained a college degree. 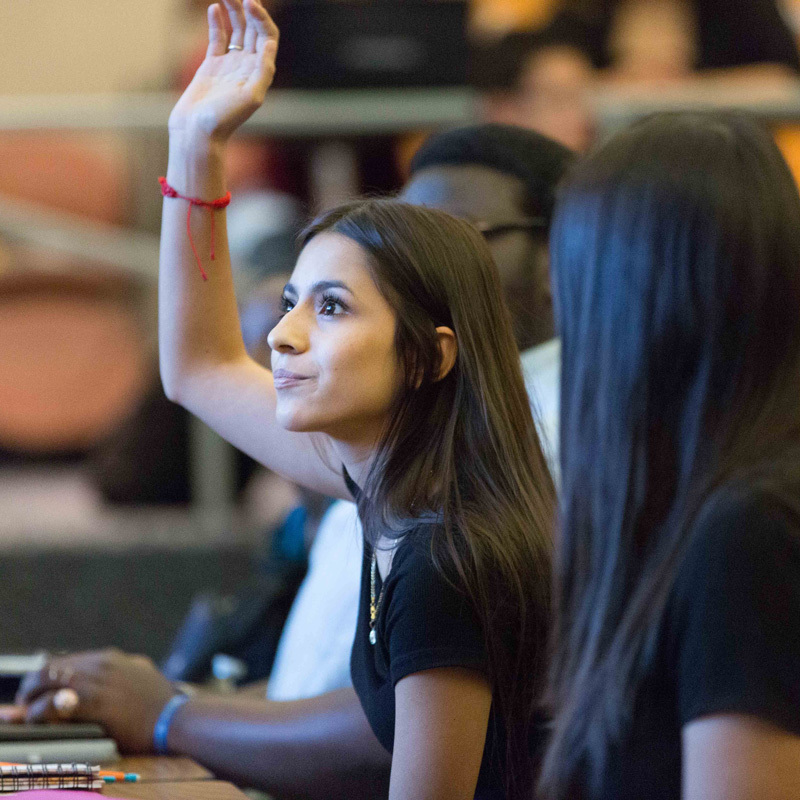 We work with Arizona high school students from low-income households who are internally motivated to take rigorous courses and do the hard work to excel. A majority of our students are the first generation in their family to seek a college degree. Students enter STEP in their sophomore year and participate through high school graduation. Monthly workshops provide step-by-step guidance. Individual advising and mentoring provide personalized guidance. Summer programs allow students to experience life on college campuses. Financial aid professionals educate students and parents on the financial aid process. Standardized test prep and writing instruction round out our support. By senior year, our students are well prepared with defined college lists. Once applications are submitted, we focus on strategies for successfully transitioning to college. 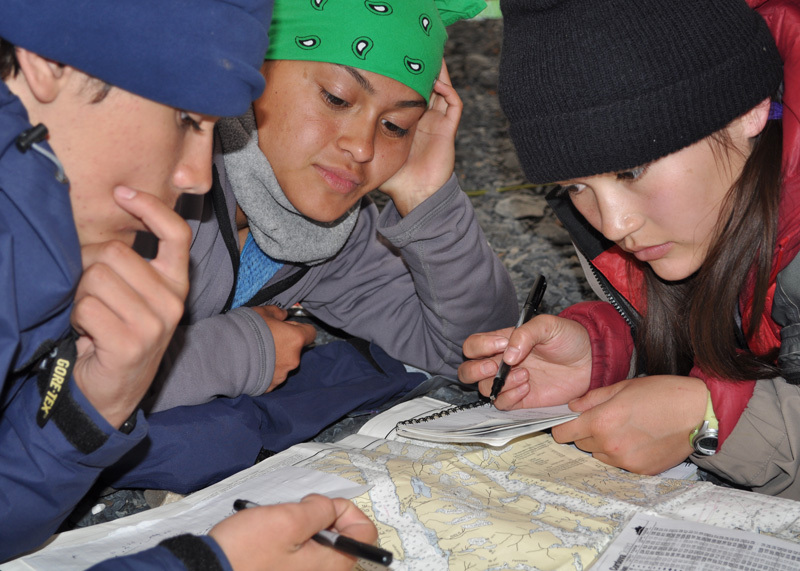 In the summer between their junior and senior year, STEP students participate in a multi-week Leadership Expedition in the wilderness of Alaska to cultivate self-confidence, courage, independence, and personal responsibility. Students are confronted with conditions and activities that are, at first, totally foreign to them – mirroring the abrupt change they will experience when they leave home for college. By the end, they are thriving in their new environment. Students return with increased self-confidence, an enhanced ability to meet unfamiliar challenges, a greater sense of personal responsibility, and a recognition that they can tackle any challenge ahead of them as long as they believe in themselves and do the hard work. STEP partners with the National Outdoor Leadership School (NOLS) to provide this confidence-building experience. Students enter STEP in their sophomore year of high school. Applications are due in November. Incoming students and parents are introduced to STEP’s program. 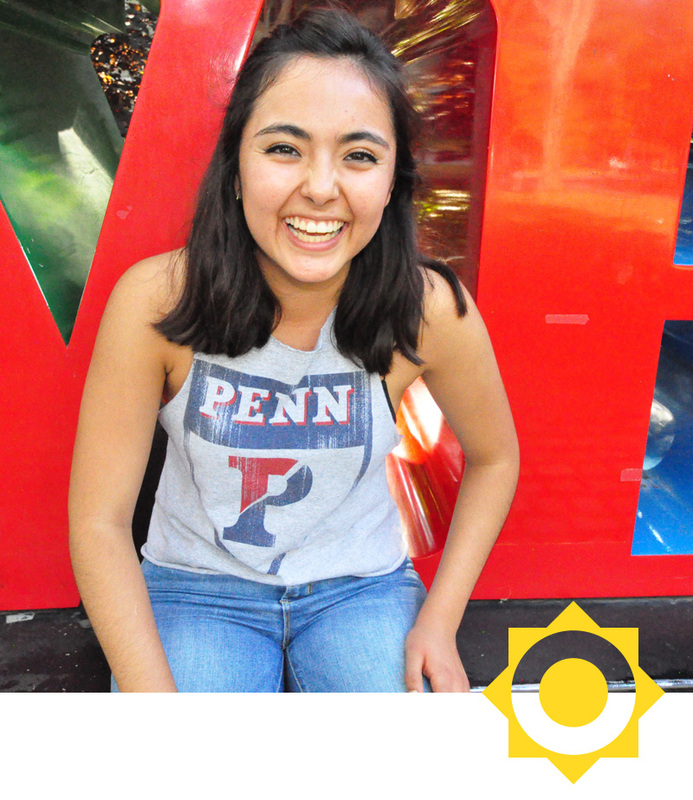 Students are immediately encouraged to apply to summer residential pre-college programs in order to take college courses and experience life on a college campus. Staff provide individual advising on course selection for junior year as well as summer activities, and introduce students to top colleges nationwide. Students participate in pre-college programs, volunteer work, leadership opportunities, and college-level courses. Students also begin studying for the standardized tests they will be taking in their junior year. Students meet with visiting admission directors to learn about their schools and get advice on preparing their applications. Staff work individually with students to provide strategies for tackling the increased rigor of junior year while also encouraging students to take on leadership positions. STEP also provides structured test prep to prepare students for taking the ACT in April. 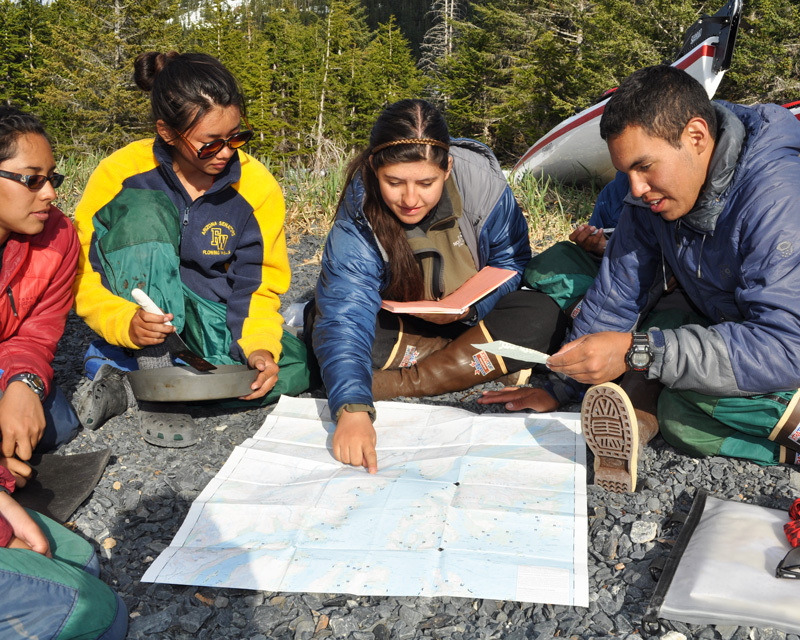 Rising seniors participate in STEP’s multi-week Alaska Wilderness Leadership Expedition. Students also participate in other summer opportunities and begin their applications to attend all-expense paid fly-in programs to visit colleges in the fall. In July, rising seniors participate in STEP’s Writing Workshop Series (9 sessions) to begin work on their college application essays. Senior year is dedicated to constructing strong and unique college applications. Visiting admission directors provide application advice and give interviews, while financial aid directors provide detailed instructions on the financial aid process. STEP staff provide individual guidance to assist students throughout the application and enrollment process and coach students on strategies for transitioning to college. Students graduate from STEP at the end of their senior year in high school, but our support continues. We check in with all of our recent graduates in the fall of their freshman year to offer any needed support. We sustain yearly contact with our alumni throughout college and often after college graduation. Fellow alumni provide a long-term support network.